As an owner-managed business itself, Panthera GmbH is the natural adviser for Austria’s family and owner-managed business sector to turn to for supporting and implementing corporate finance projects across all industry sectors. Relying on its wide experience, Panthera focuses on special projects connected with planned business disposals and potential acquisitions, as well as fund raising and project financing. Relying on our excellent international network, Panthera can efficiently identify and discretely contact potential purchasers or acquisition targets for your business. In addition to our core specialism in M&A advice in all business situations, Panthera can, at short notice if necessary, provide you with temporary management capacity in the form of experienced interim managers. Panthera has an excellent understanding of owner-managers’ needs, will take responsibility and work discreetly and efficiently with you on all those projects in the life cycle of your business which involve growth or share transfers. 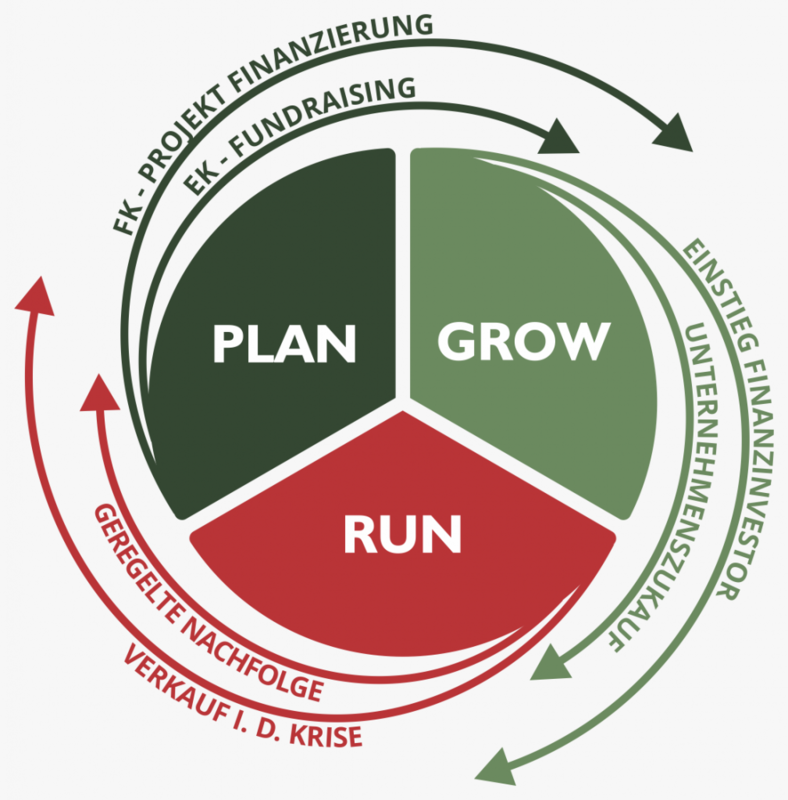 Panthera will give you comprehensive support for all projects needing specialist experience and a business-oriented and value-based approach – corporate finance projects are not run-of-the-mill and often come just once in the life cycle of your business (plan, grow, run), making the choice of the right partner even more crucial for the successful outcome of your project. 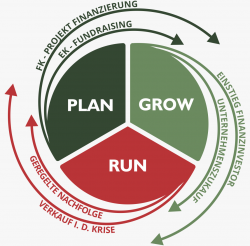 Panthera Corporate Finance Consultig will give your project its undivided attention, is flexible about timing and the type and scope of its services and can offer you a support package tailor-made for your requirements, so you will not miss out on the experience offered by “large” advisory firms. Panthera’s services cover support with loan-capital and project financing, legal and tax advice, and auditing services in collaboration with outstanding Austrian partners, ensuring you receive a seamless, professional and one-stop support package. Neither is Panthera lacking when it comes to international opportunities, which large advisory firms often offer. Where required, we can call on your behalf on a first-class, personal international network for transaction consultancy, providing you with the optimal solution for your international project requirements. Active at home and abroad for over 10 years as an expert in M&A transactions and business succession. Has over 20 years’ experiencein multinational groups as a successful business consultant and coach. 15 years’ experience in professional competitive sports and as coach and manager. Has over 20 years’ experience as a successful manager in international groups and as a restructuring expert.